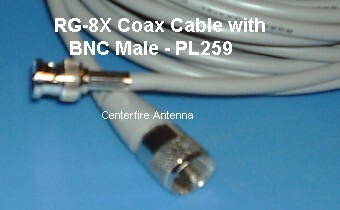 RG-8X Coaxial Cable with a PL-259 connector on one end and a BNC Male connector on the other end. 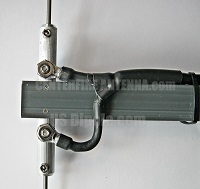 This 50 ohm cable is perfect for connecting a handheld transceiver, scanner or MURS Alert device to one of our ground plane antennas. 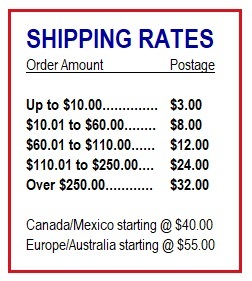 Available in 25′ and 50′ lengths (lengths are not exact). Cable brand and color may vary due to availability. 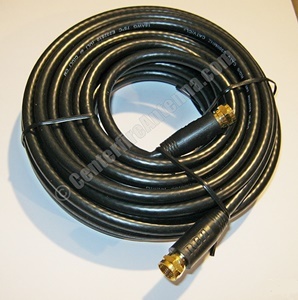 We will install this cable onto your antenna if you order this at the same time as your antenna. 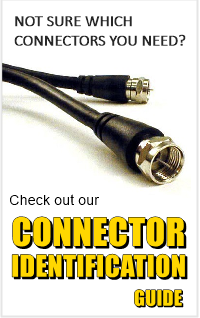 Each cable is inspected and tested prior to shipping. 30 day warranty.